Welcome to Sorcion's product site. On this site you can browse products and make purchases. Have all your days filled with fun. 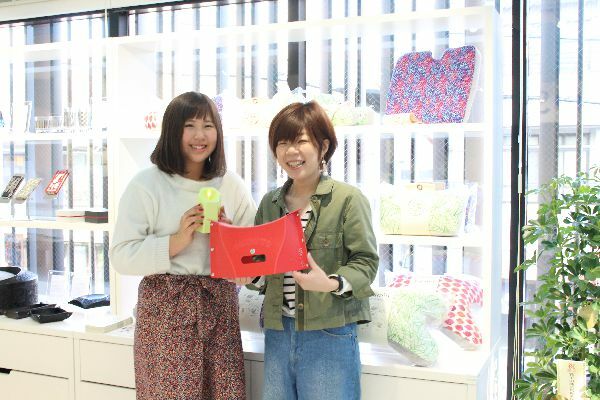 Solcion is a brand of manufacturing by IKEX INDUSTRY Co.,Ltd in Japan that proposes new value. We are looking for inporters/distributors and agents worldwide. SOLCION products are introduced with videos from our popular PATATTO series to our interior products, etc. 2017-10-31 We've translated our website into English. 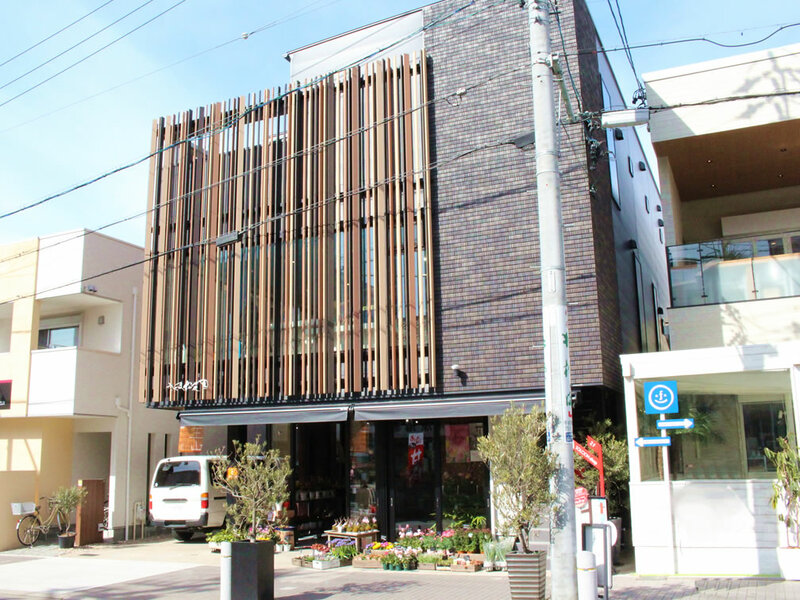 SOLCION's antenna shop has opened in Kakuozan, Nagoya. You can try our products in a bright and refreshing atmosphere. Folding chairs, tables and seiza isu (kneeling chair) that open and close with just a press. You can try it on the mat in our store. 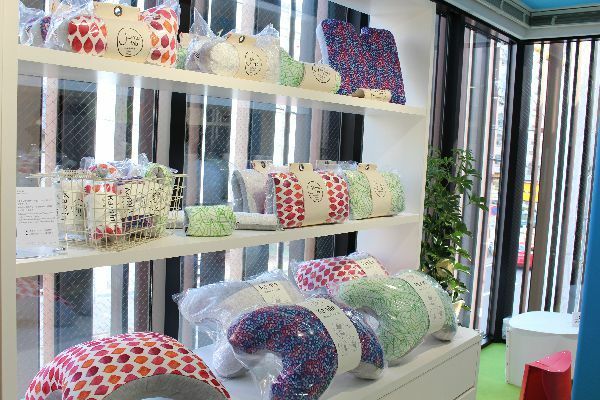 Catnap cushions that comfort women working in offices. Armrests, etc., also with a wealth of varieties. 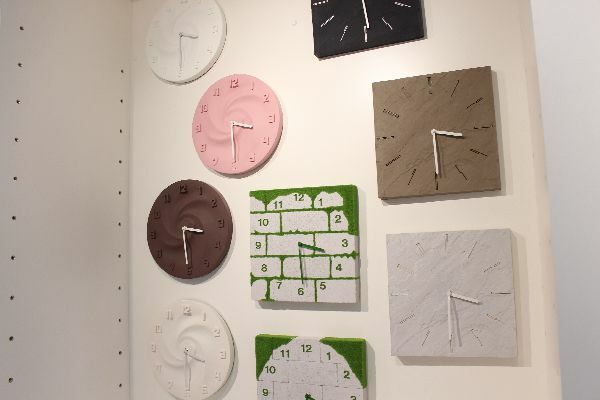 Interior clocks with a different taste. You will surely find something to your liking. 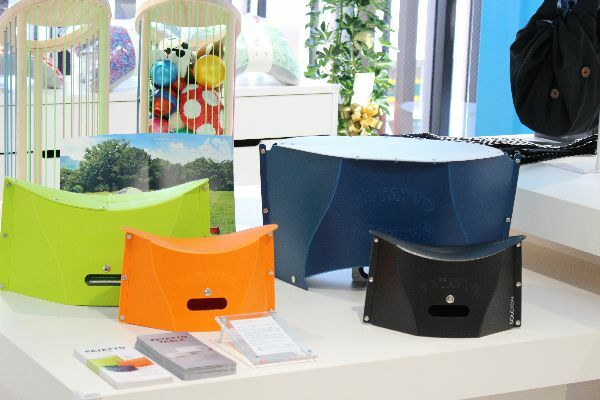 If there's anything you don't understand about a product, please don't hesitate to ask our staff. We are more than happy to help.